What better way could there be to experience a country than to take part in one of its festivals? 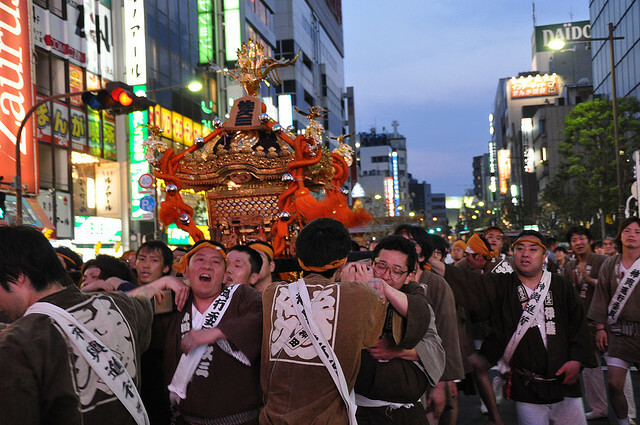 Japan has a very wide range of events, some of which have a history dating back over a thousand years, while others celebrate modern pop-culture. The scale of some festivals is enough to make a lasting impression, while other times it’s the distinctive nature of the proceedings, or the fervour with which attendees participate that makes them memorable. I can guarantee that nothing quite like any of the events covered here can be experienced in any other country, so if one is on when you’re in Japan, you really ought to do your best to go. Use this list to easily see what events are on when you’re going to be in Japan, or to plan your trip around the events you most want to see.